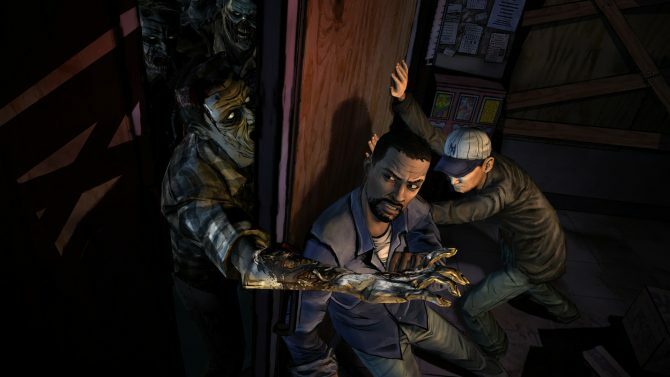 We’ve only heard bits and pieces regarding the upcoming game based on Robert Kirkman’s The Walking Dead by TellTale Games, but it looks like that’s going to change soon as we finally have the first screenshot from the game. 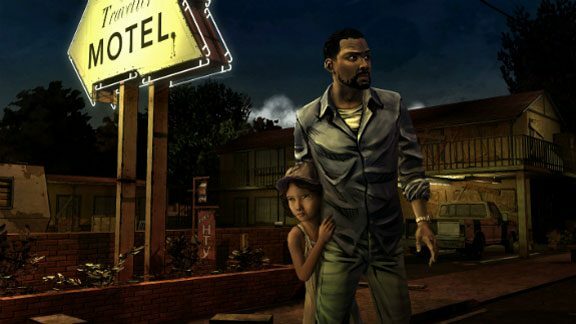 Featuring the two characters we saw in the concept art from E3 (escaped prisoner Lee Everett and seven year old girl Clementine), the game is a little more realistic looking that should suit the setting of the comics very well. 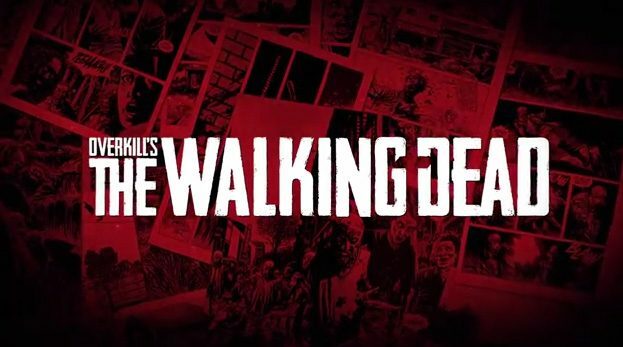 As a huge fan of both the comic book and TV show, I’m really looking forward to this game and can’t wait to hear more. 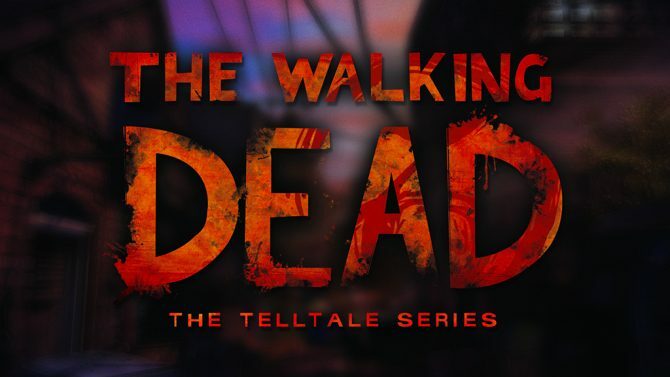 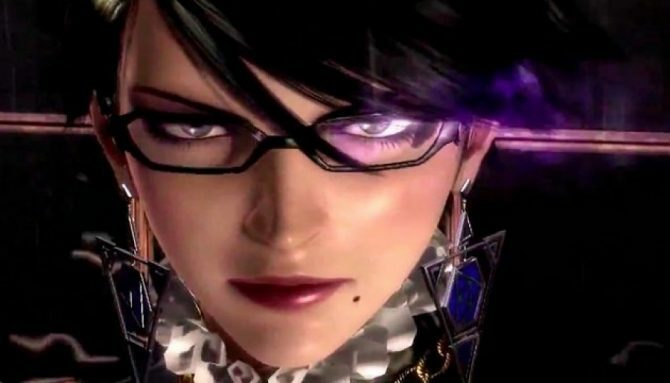 There’s still no release date set, but with season two of the TV show set to begin in October we may hear more shortly.